Share now and get discount! If you share our page, you get 10% discount on the directly following order. GS-911 Motorcycle Diagnostics for BMW. For all BMW motorcycles with round diagnostic port. Inclusive Dieselschrauber KPower Dynorun-License plus KDataScope to analyze log files! The GS-911 diagnostic tool allows you to work with the ECUs of modern BMW motorcycles. GS-911 is the ideal diagnostic tool for hobby purpose or free repair workshops which want to be fully independant. GS-911 allow to do diagnostics on modern BMW motorcycles easy and affordable. 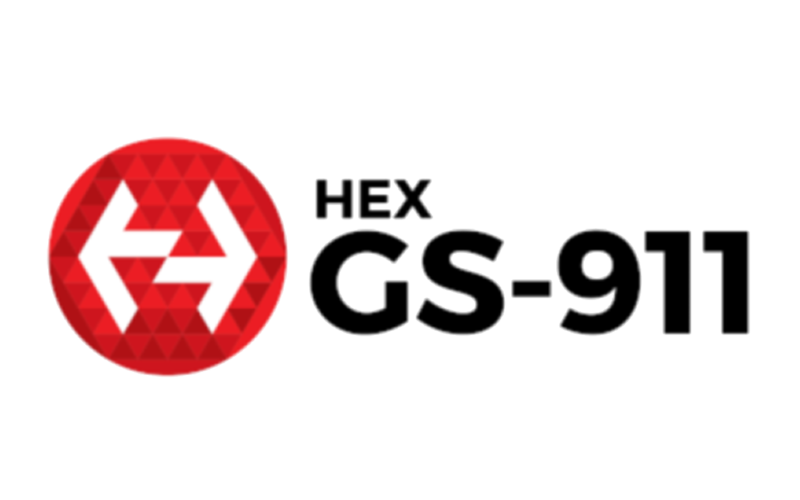 New: GS-911 software in german and/or english! Updates for the software are free of charge for one year after buy. You do not need to update in order to keep your tool working. The diagnostic software is optionally available in a JAVA version for JAVA-capable mobile phones and bluetooth (product option ''Bluetooth'). Always inclusive is the GS-911 diagnostic software in a version for Microsoft Windows (connection to PC via USB), so you can always work with a PC/laptop/netbook. For details click GS-911 Function Chart. You find an active user community for the GS-911 diagnostic tool at http://groups.google.com/group/GS-911. The function 'service reset' is limited to 10 different VINs, all other functions are free usable. A GS-911 tool for motorcycle workshops with unlimited Number of VINs: Professional GS-911 Wifi version. Looking for GS-911 with 3-pin diagnostic port? Here. System requirements: Java-, BlackBerry- or Windows Mobile based phone for the JAVA Software (only for additional Bluetooth option!). An Android version of the diagnostic software for Android 2.2.x can be downloaded in Google-Play. Windows XP SP2, Vista, 7, 8, 8.1, 10 and USB for the Laptop/Tablet/PC-based GS-911 diagnostic software.